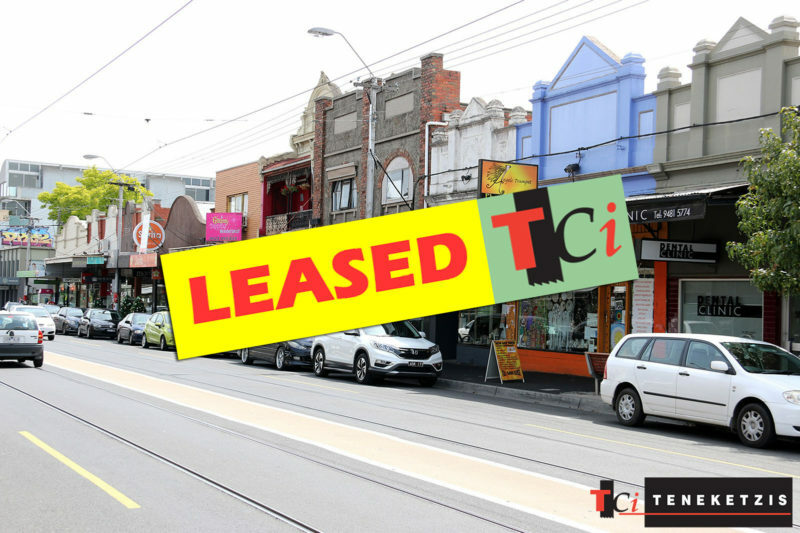 EXCELLENT QUALITY RETAIL PREMISES IN HIGH STREET’S HIGH EXPOSURE HOT POCKET!! 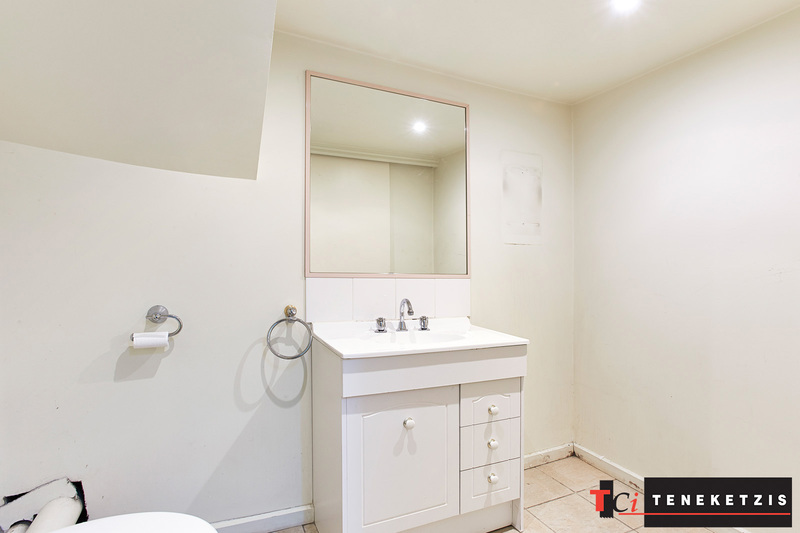 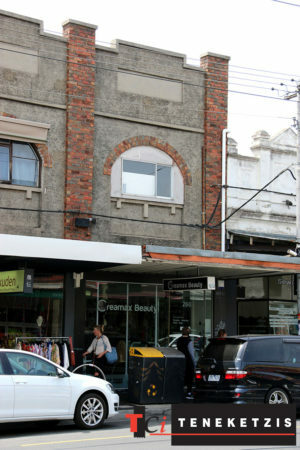 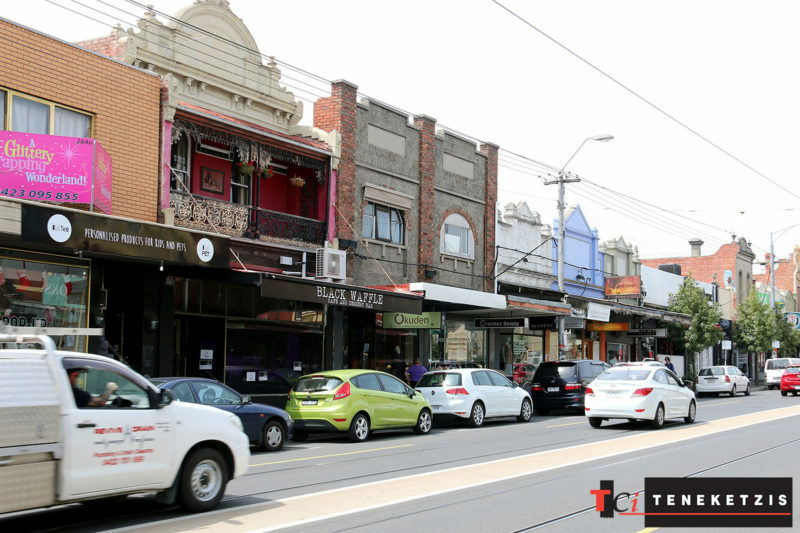 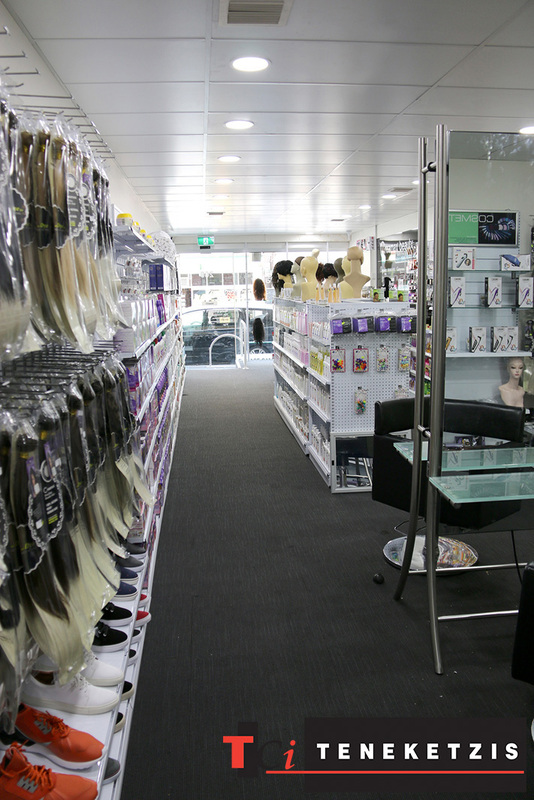 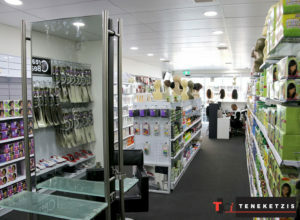 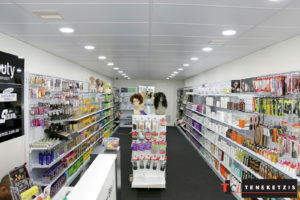 Excellent Retail Location – Right In The Centre Of Thriving With Activity High Street Northcote. Ground Floor Retail Premises of 85sqm*. 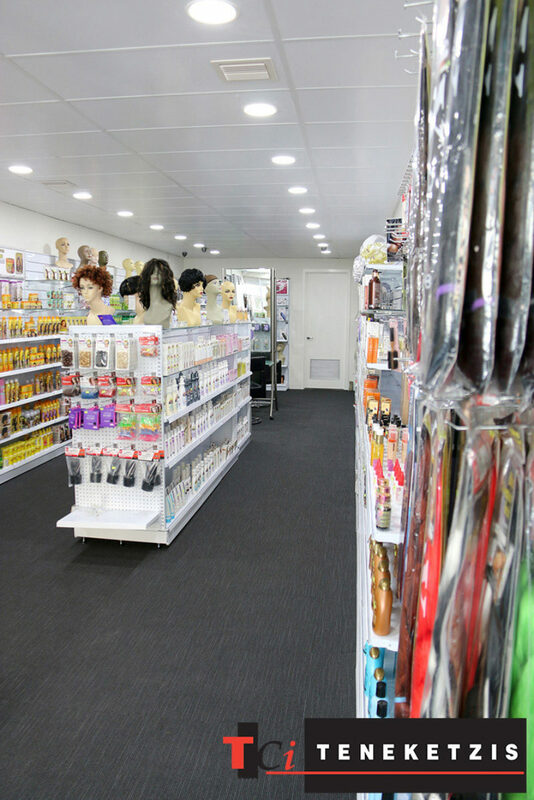 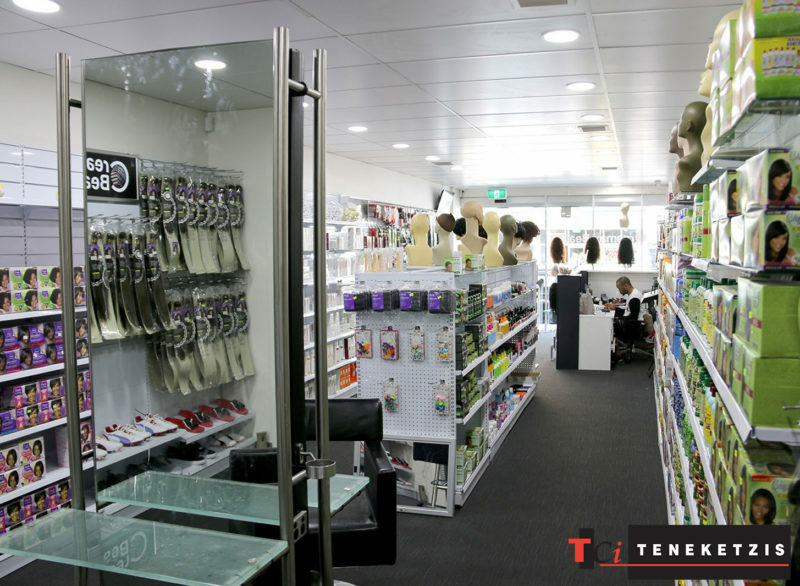 Open Layout With Carpeted Floors, Air-Conditioning, Suspended Ceiling & Automated Glass Shop Front. 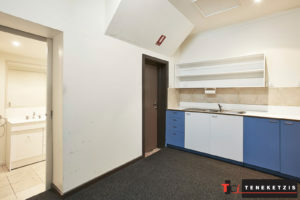 For Lease @ $28,000pa + outgoings + GST.